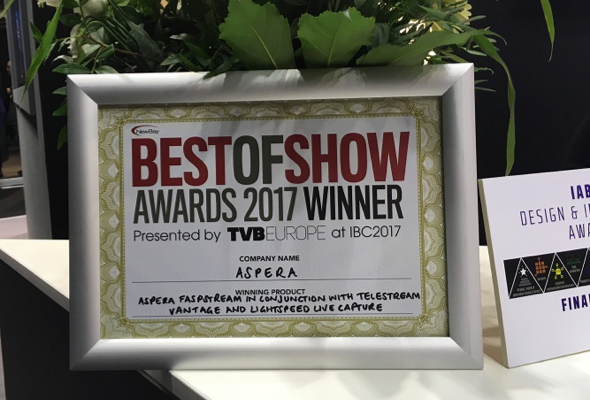 Telestream at IBC 2017: Best of Show, Receptions & More! 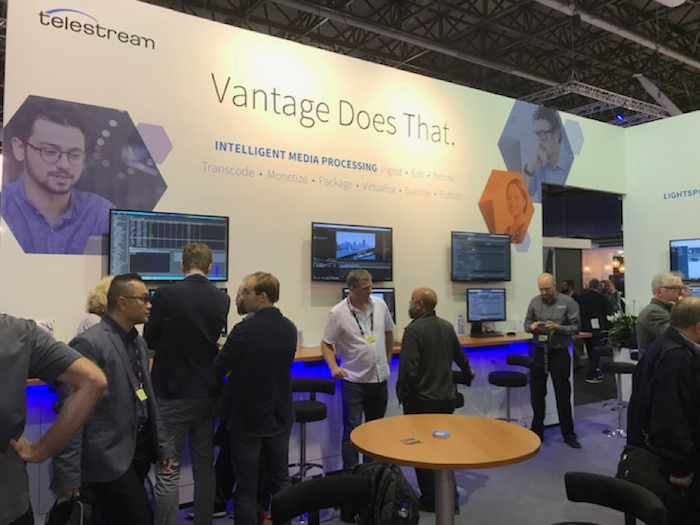 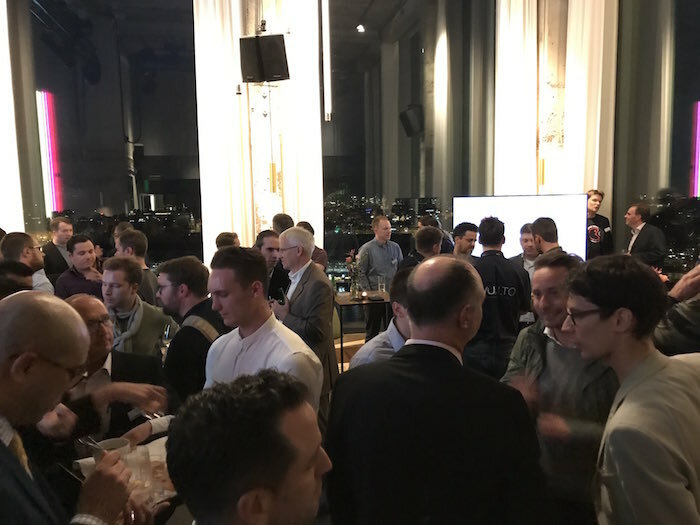 HomeCompanyCompany NewsTelestream at IBC: Best of Show, Receptions & More! 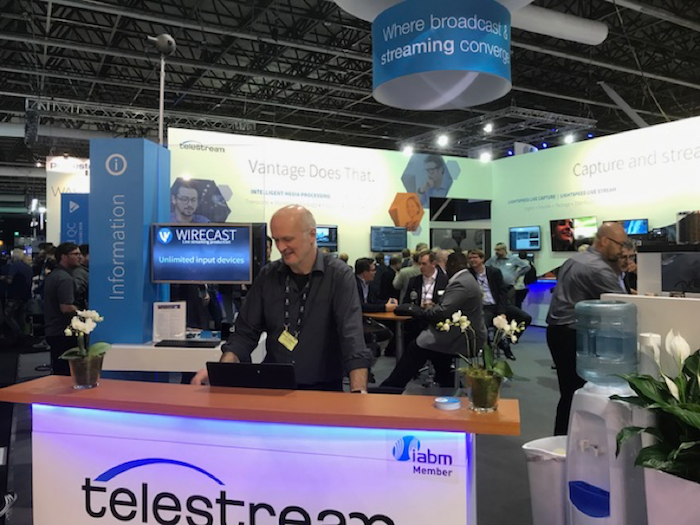 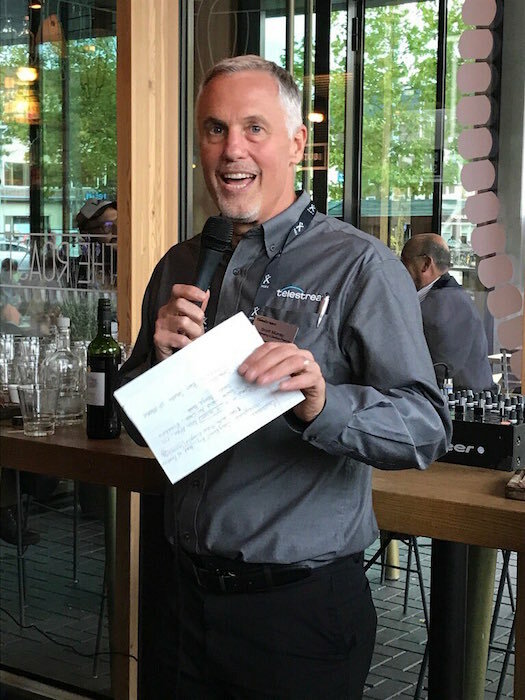 Telestream at IBC: Best of Show, Receptions & More! 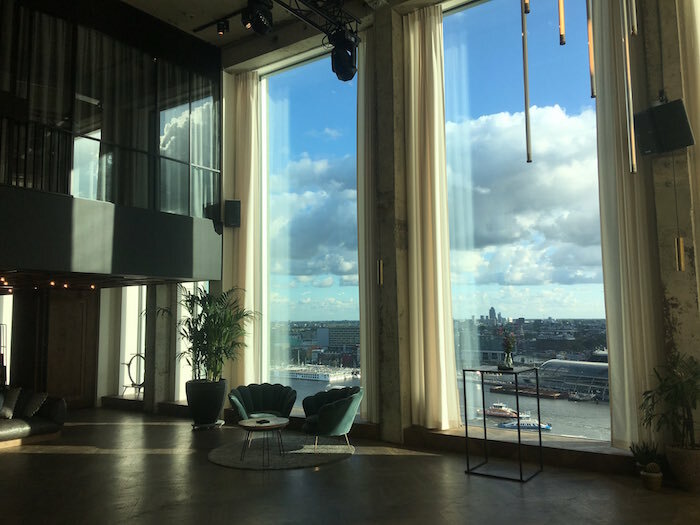 Can’t make it to IBC this year? 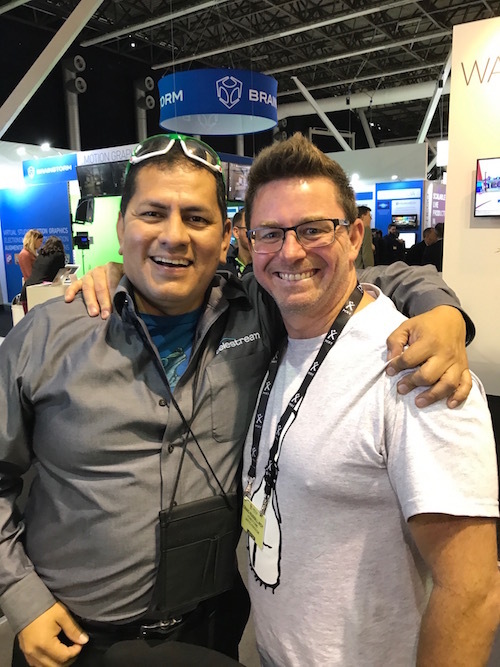 Don’t worry we have you covered! 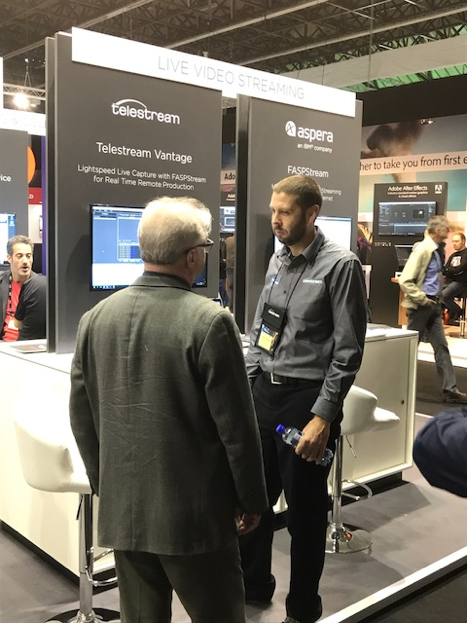 Check out these highlights from the Telestream stand and elsewhere on the show floor. 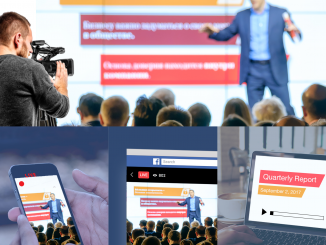 And be sure to follow us on Twitter, LinkedIn and Facebook for real time updates throughout the day. 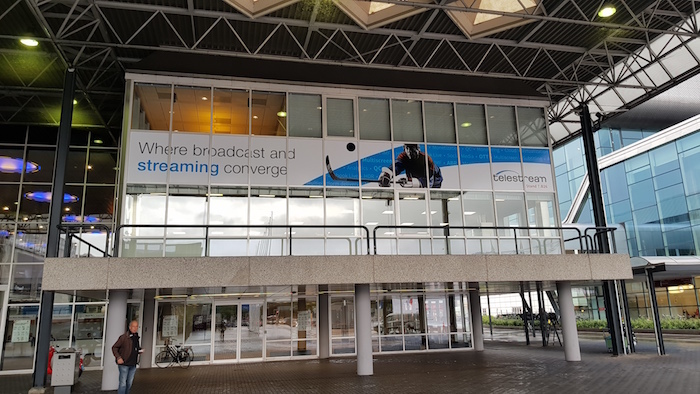 If you’re in the Amsterdam, stop by Hall 7 Stand B.26 and say hello! 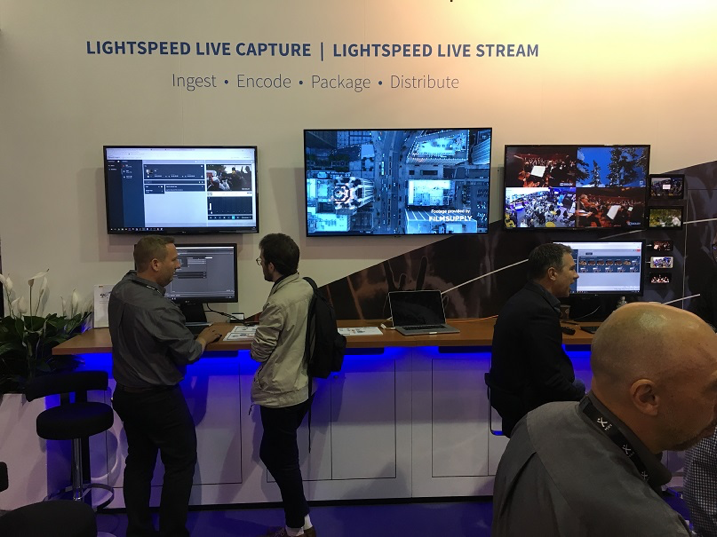 Best of Show Award for Lightspeed Live Capture utilizing Aspera FASPStream for WAN ingest. 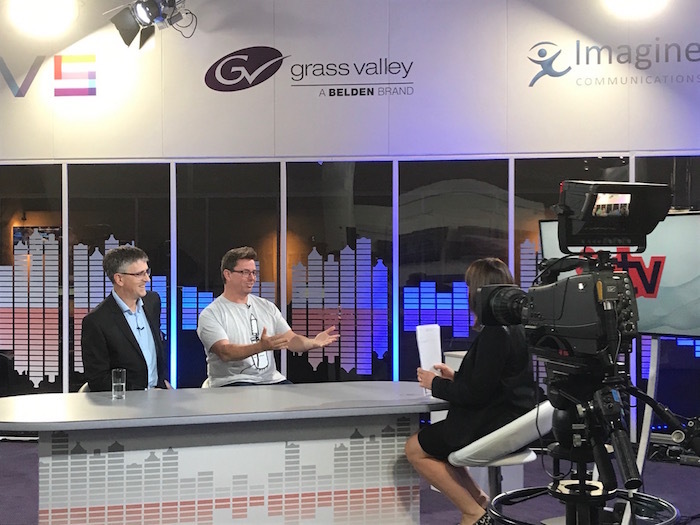 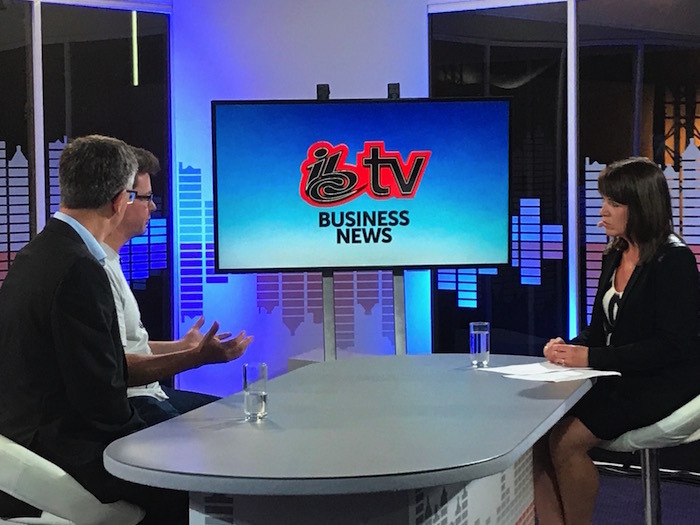 George Boath and Craig Russill-Roy from (Vantage, Vidchecker, CaptionMaker customer) Honeycomb are interviewed by IBC TV. 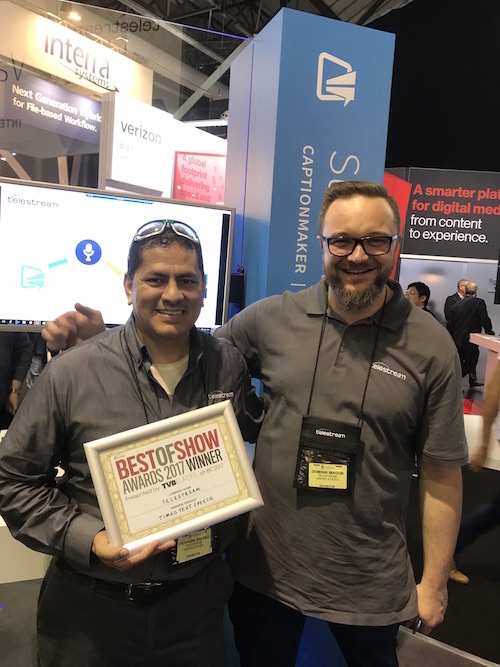 Giovanni Galvez and Dominik Magnon show off Timed Text Speech IBC Best of Show award from TVB Europe. 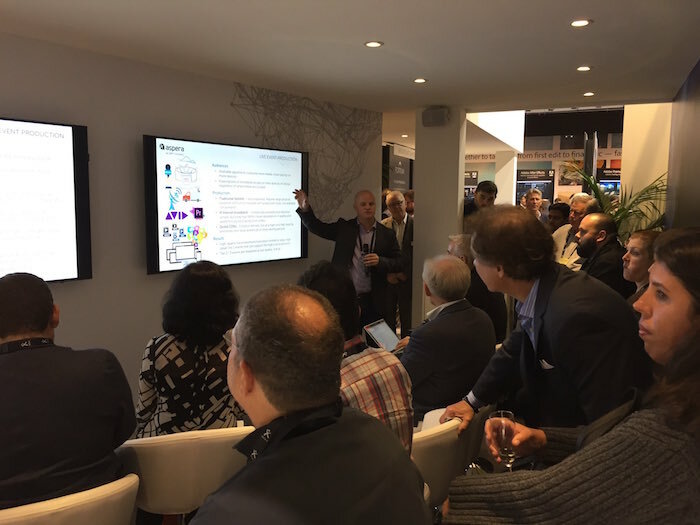 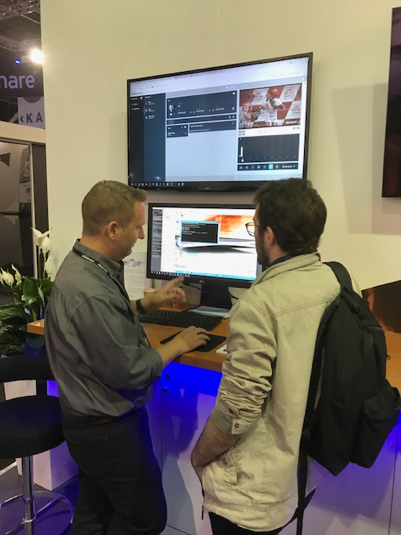 John Fleenor and Paul Turner discuss the overwhelmingly positive response to our joint solution with Aspera, as John demos it on the IBM/Aspera booth. 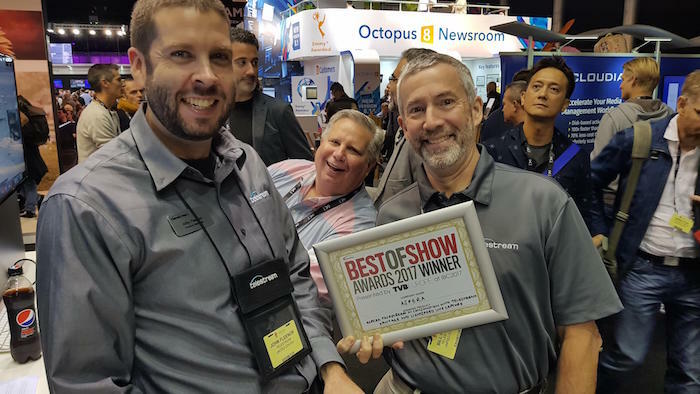 IBC Best of Show award winner! 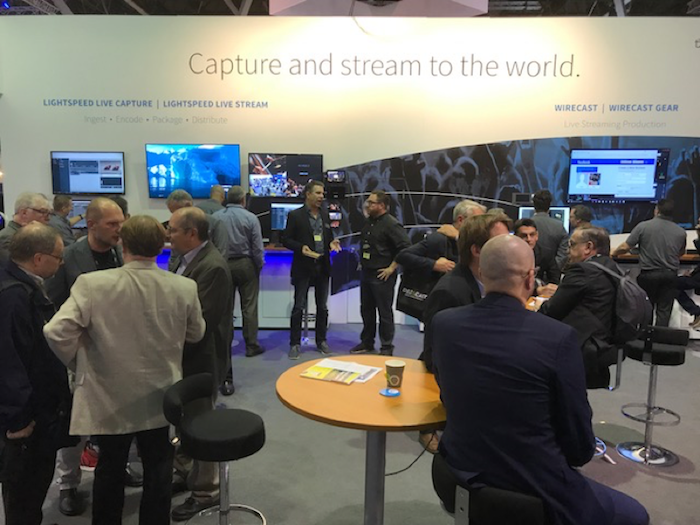 Attending IBC Show? 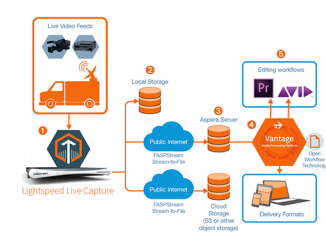 Meet with us to learn more about Telestream streaming and file-based workflow solutions. 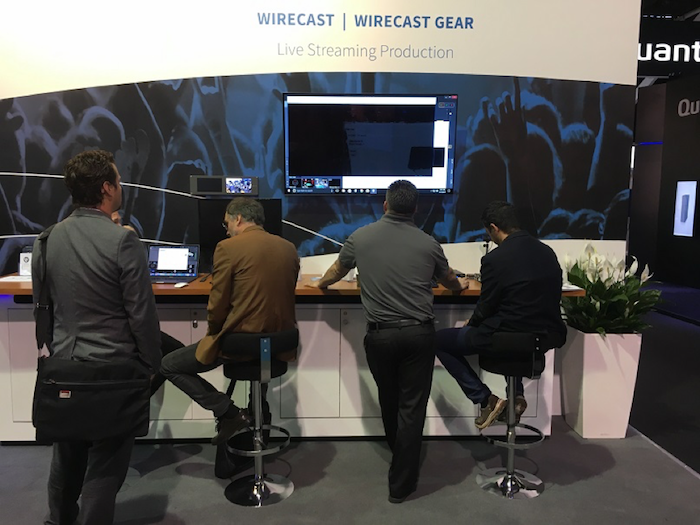 Upgrade for a Chance to Boost Your Wirecast License! 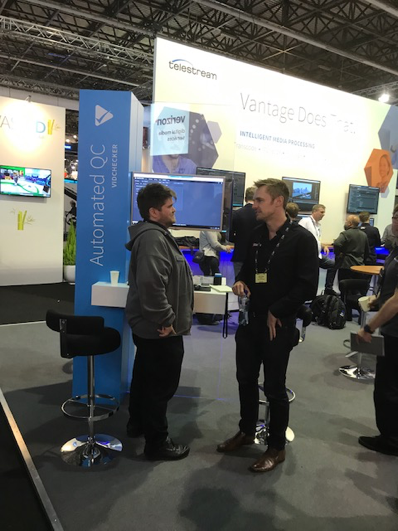 Vantage 7: something in it for everyone!